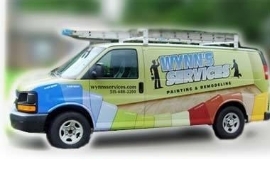 Since 1996 Wynn's Services is considered one of the most professional, most skilled, and most responsive home improvement contractor in the Greater Cincinnati area. 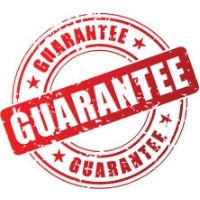 Wynn's Guarantees their work for Two-Years. We serve our community by donating our services. 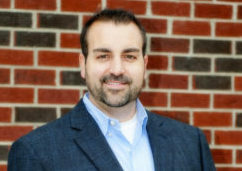 Damon has grown from a one-man painter to a full-service home improvement company. Apply as a painter or carpenter. I have just had Wynn Services at my house to paint the entire house. They always do a fantastic job and I would highly recommend them. Also, I had all my window treatments done by the designer, and she did a great job. I am very happy with the job they did. 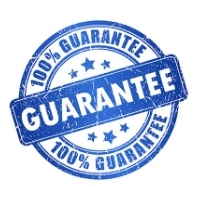 "I have been using Wynn's Services for more than 10 years. They are always my first call when I need painting, carpentry, or any other home repair service. 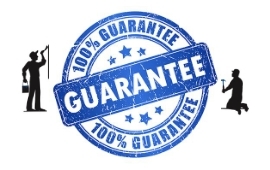 They do excellent quality work for a good price." 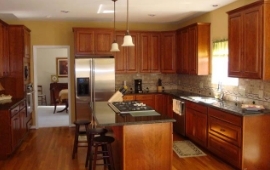 "I just wanted to tell you that the team did a fantastic job on our house. I was really impressed with the care they took with my house and how clean and neat everything was when I got home. I will definitely tell my friends and family about Wynn's Services and share what a great experience we had!!!" "Your company are a class act. Your exterior painting for me a few years back was done with such professionalism that I still recommend you to others today. Also, and this is important, you personally are a real professional and a nice guy – which is a powerful combination. I have looked at your web-site and the images do a good job at showing what you do. It is too bad that they also can’t convey how you do it- with your laser focus on customer service and relentless drive to do it right – this is what separates you from the pack!" "Damon Wynn runs a very talented and professional crew. Workmanship is top notch. Easy to work with and friendly. We are a regular customer for these reasons!" 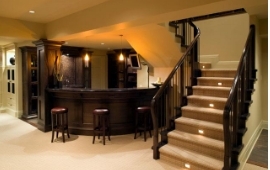 "From the initial quote to finished job, everything went smoothly. Wynn was very accommodating and worked within our schedule. We were extremely pleased."